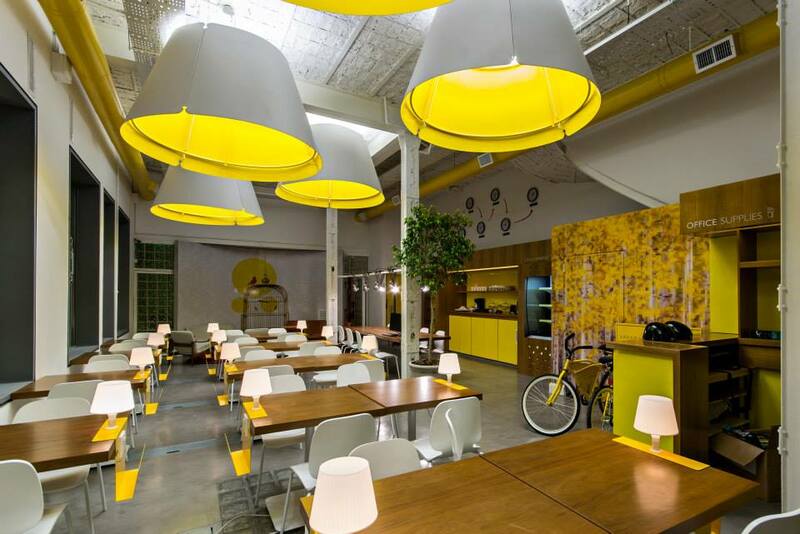 Urban Station Mexico City discloses the truth about the challenges they faced when they opened their coworking space in one of CDMX trendiest neighborhoods. In times of crisis flexiblity is often the key to success. 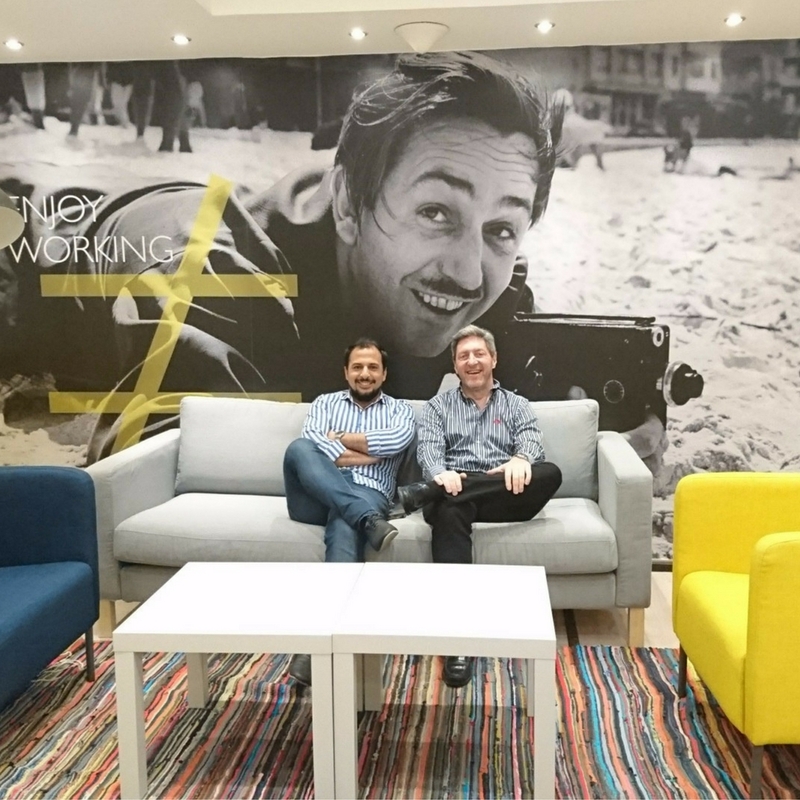 Coworking in Egypt has taken off despite its economic & political crisis. Urban Station owner speaks up. 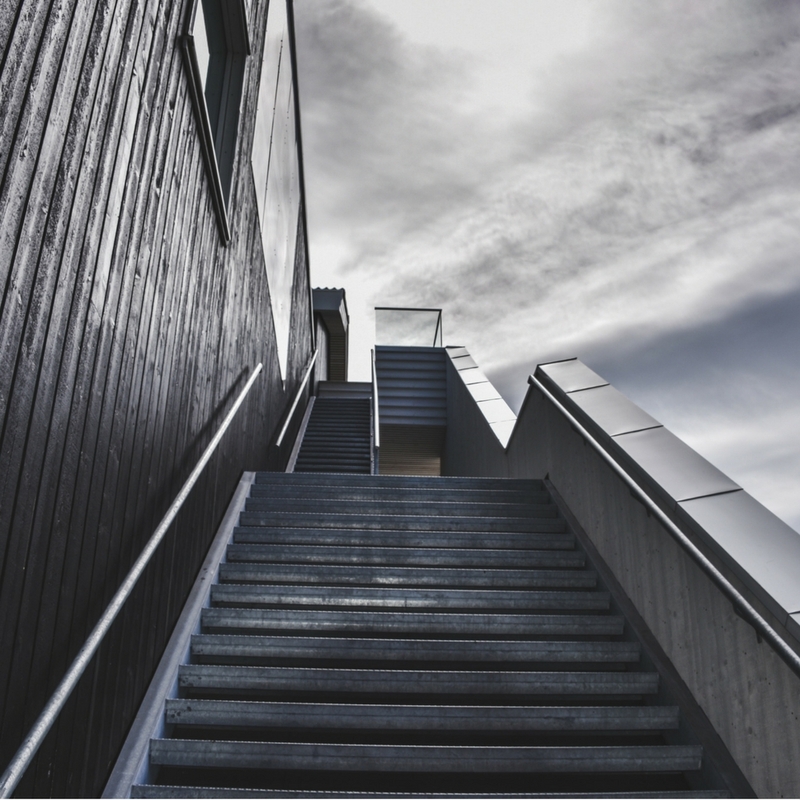 Flexible workspace operators in different regions that are in the position to grow the most in 2017. 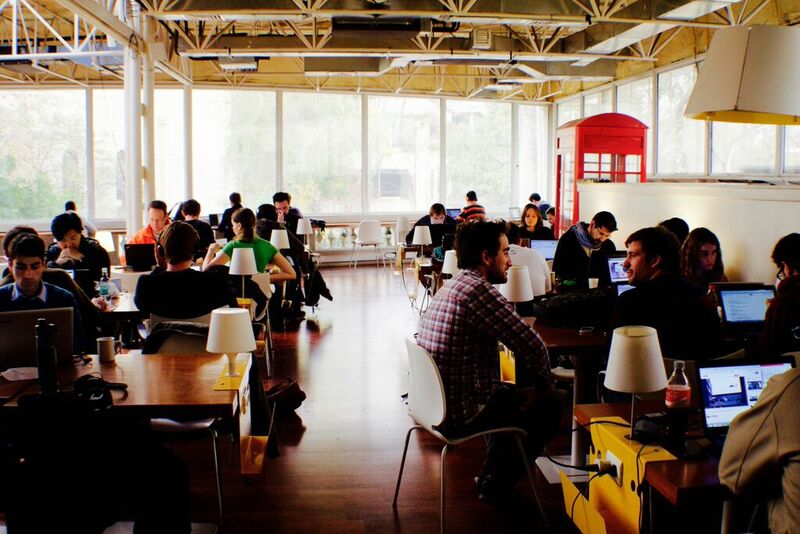 Latin American coworking oeprator, Urban Station, goes beyond home region and opens first location in Egypt. 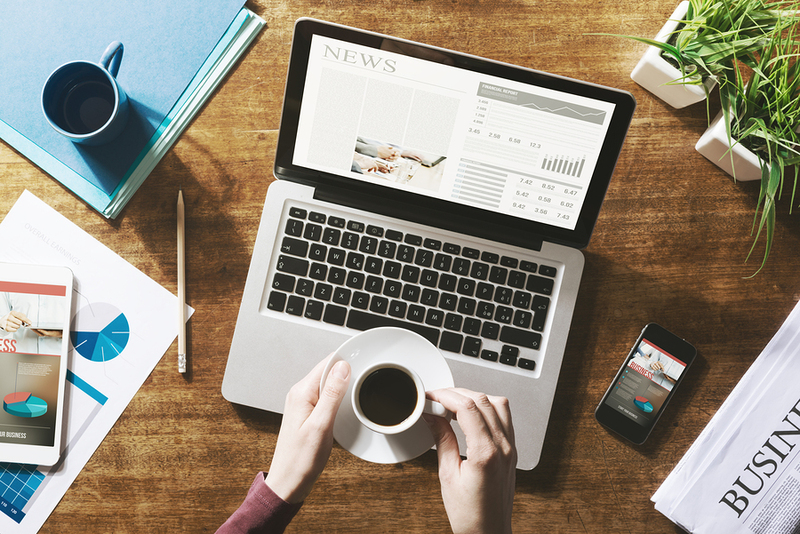 This week’s In the Loop: OfficingToday transitions into Allwork.Space, UPROXX shares 10 of the coolest coworking spaces, and flexible workspace demand soars in the UK. 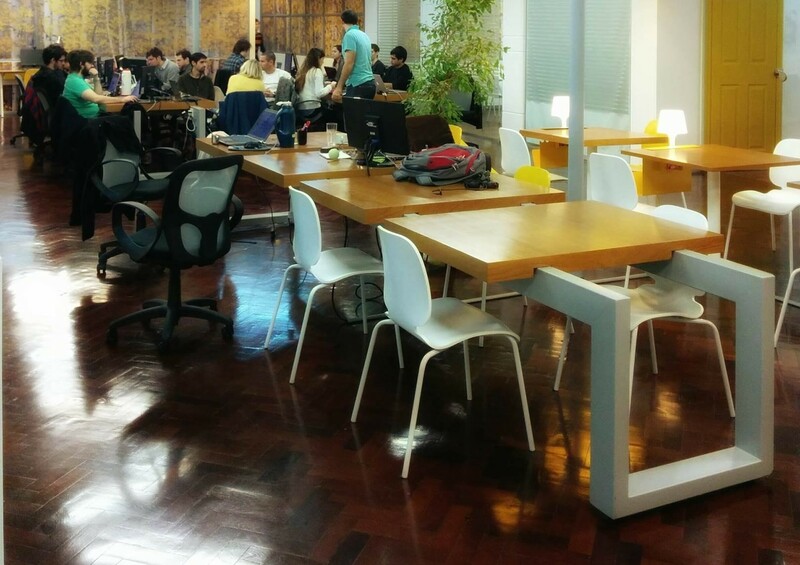 Urban Station implements new desk system to it’s downtown Buenos Aires location. 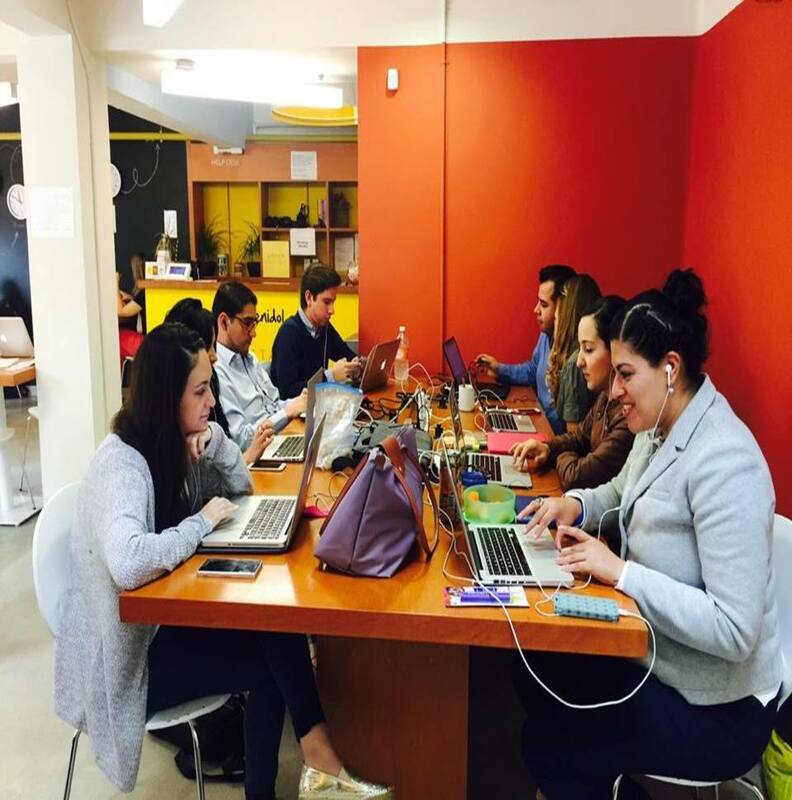 Urban Station Chile shares how StartUp Chile helped them get started with the coworking revolution. 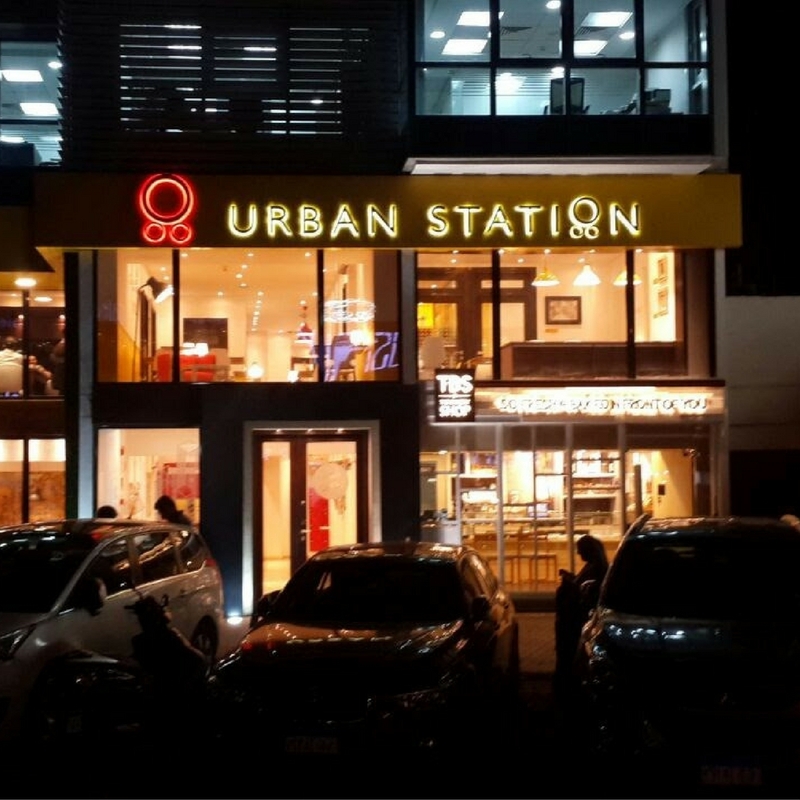 Urban Station continues to strengthen its leadership position in the Latin American coworking market with plans to continue its expansion in the USA and CANADA.